A historic TV series is to hit the screens as it aims to capture the story behind the Ottoman Empire, one of the longest and mightiest dynasties in the world. The Netflix series will be produced by the Los Angeles-based Karga Seven Pictures. Emre Şahin, a founding partner of Karga Seven Pictures shared some first-hand information on the series that will be titled, Ottoman Rising. The Ottoman Empire is a Turkish Empire with Islamic-run superpowers, ruled vast areas of the Middle East, Eastern Europe and North Africa for more than 600 years. Şahin said Netflix made contact with them on its desire to have the story told, hence they have started wide-ranging research on the Ottoman Empire. Netflix is an online streaming service, allowing customers to watch a wide variety of award-winning TV shows, movies, documentaries, and thousands more. Şahin said during an interview that the TV series will centre its storyline around Ottoman Sultan II the Conqueror (Turkish as Fatih Sultan Mehmet). There will also focus on Istanbul as the series will have various topics and areas. Şahin has been working hard on the series, together with his partners from Karga Seven Pictures, Kelly McPherson and Elizabeth Lake. It’s not yet known when will the series hit Netflix screens. Mehmed II, by name Mehmed Fatih (Turkish: Mehmed the Conqueror), was born on March 30, 1432, in Adrianople, Thrace, Ottoman Empire. He died on May 3, 1481, in Hunkârçayırı, near Maltepe, near İstanbul. The Ottoman Sultan ruled from 1444 to 1446 and from 1451 to 1481. 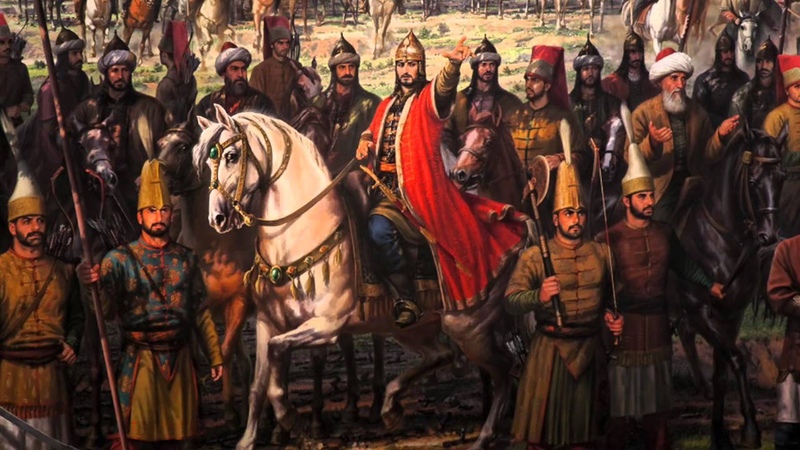 A great military leader, he captured Constantinople (İstanbul) and conquered the territories in Anatolia and the Balkans, compromising of the Ottoman Empire’s heartland for the next four centuries.